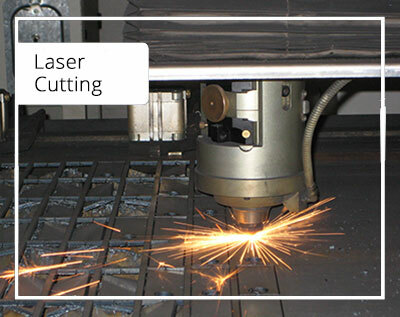 Edge Tool Manufacturing Co Ltd are pleased to announce the launch of our new Laser Cutting Service. 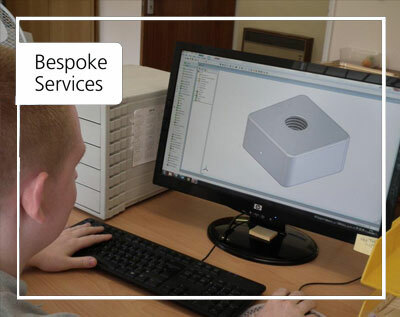 Expansion plans and the recent move to a larger manufacturing facility in Sheffield has given us the opportunity to invest in a new Laser Cutting facility. 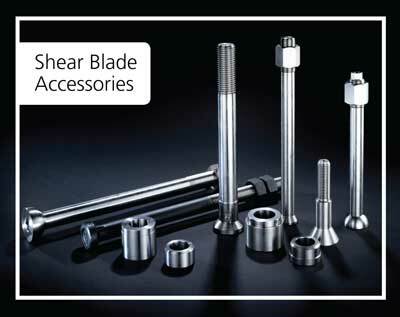 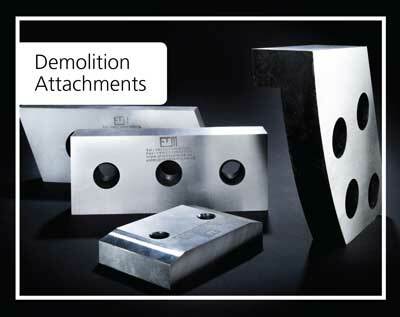 We have bought our shear blades from Edge Tool Manufacturing for many years now . 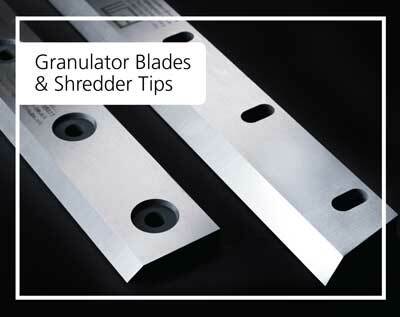 Their blades are a good, cost effective product delivered on time and with their expertise, they are always on hand to advise. 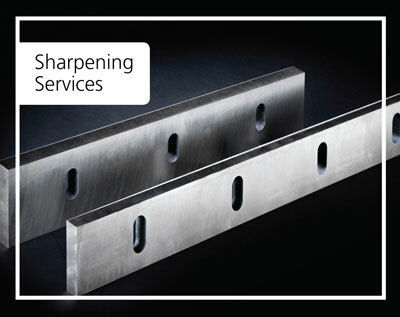 Our experience of working with Edge Tool Manufacturing has always been very good, but we recently received exceptional service when we required an urgent supply of new blades following a critical machine failure. 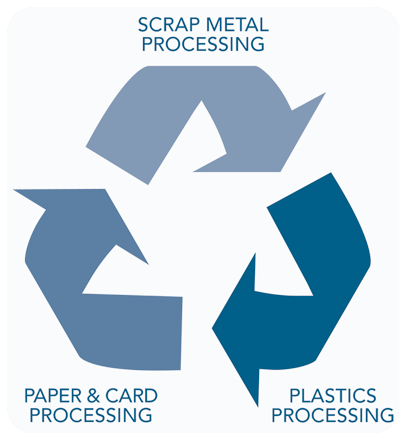 We were in the middle of reprocessing a large amount of steel for export against a tight deadline at the time of the failure. 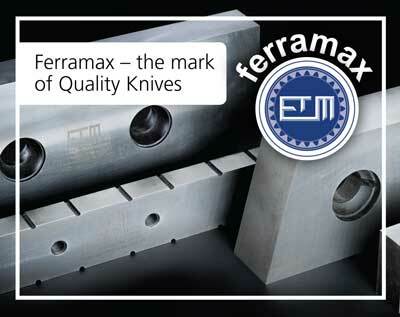 Fortunately we knew that we were in good hands with Edge Tool Manufacturing, and they pulled out all the stops to help us. 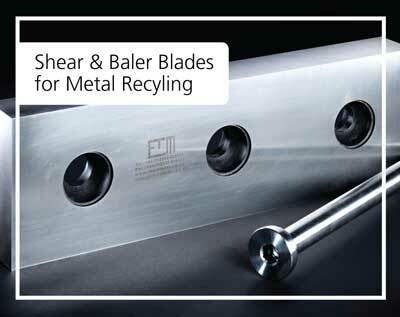 They were able to supply the correct blades in next to no time, allowing us to continue the work, and ensuring that we were able to meet the deadline and avoid significant additional export costs.